No matter your creative medium, connecting with other artists is essential for growth. It’s often through collaborations that artists and designers produce truly spectacular pieces of work. Can’t focus? Need motivation to finish your art project? Are you suffering from a lack of creativity? These are classic signs to reach out to other artists. Motivation comes from within and from other people. Meeting other artists and sharing your opinions and ideas is an effective way to keep going forward. Your fellow artists will see your latest project and offer insight on how to improve it. If you are stuck in a rut, a fellow artist can offer you the practical advice and encouragement you need to find inspiration. As they say, two heads are better than one. Collaboration can lead to the creation of beautiful art. When two creative souls get together, they exchange ideas, thoughts, knowledge and capabilities, which couldn’t have been possible alone. If you want to break out of your comfort zone, connect with other artists. Aside from offering opportunities to collaborate, you can learn from other artists’ work and experiences. Let’s admit it, being an artist isn’t easy. If you are a beginner, you could be struggling to break into the competitive industry. On the other hand, if you’re a professional artist, it is important to ensure that your work resonates with your target audience’s needs. As an artist, your life is a journey of self-discovery and improvement through learning. Your work is constantly scrutinized by your peers, teachers, and other people. Critiques play a huge role in your life. Sometimes, a harsh critique can take a toll on an artist’s self-confidence and artistic skills. Connecting with other artists is one way to deal with necessary criticisms of your work. Your peers can emphasize and support you when the going gets tough. If you are seeking quality critiques for your creative work, check out Critiquer®. Critiquer® is an online critique platform that helps artists, designers, and creative people to connect, critique and learn from each other, promoting beautiful design work. Designed to promote actionable, valuable, quality critiques, Critiquer® can inspire and motivate artists, designers and other creative individuals to add value to their work. The mission of Critiquer® is to regain the interest and improve the skills and confidence of creative individuals. 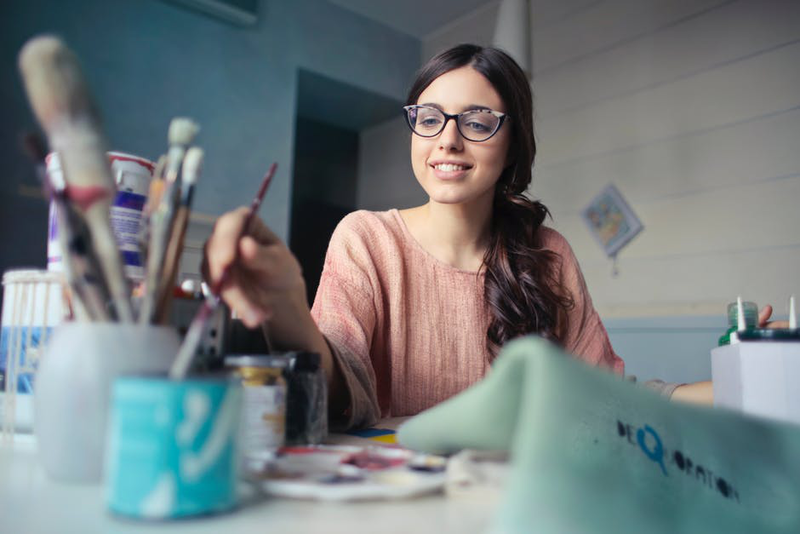 In addition to getting critiques, Critiquer® can also be used to critique the work of other aspiring artists, designers and other creative individuals.